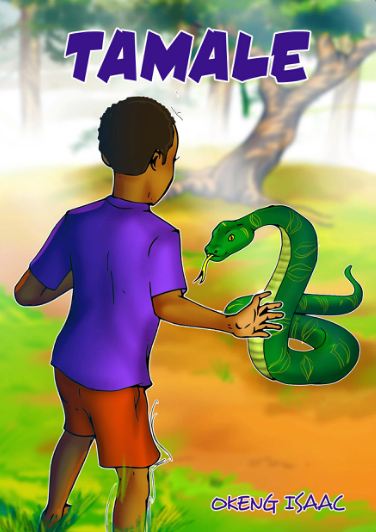 A young boy disobeys his mother and enters into a dangerous forest feared by all the villagers. Will he make it out alive? Read on to find out.